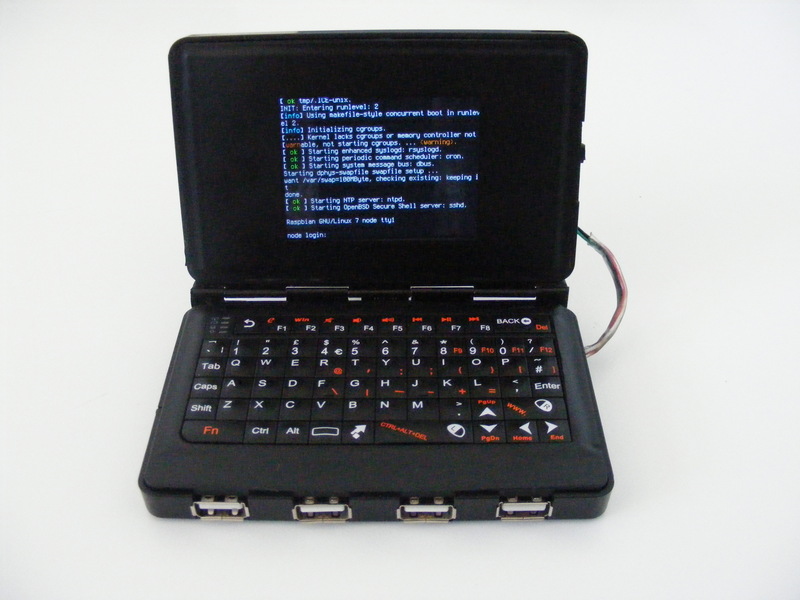 If you’re looking for a fun maker project, Chris Robinson at Node has posted a great one – building a Raspberry Pi-powered handheld Linux terminal with a distinctly Nintendo DS-style look. The post gives you the full recipe of parts, tools and software you’ll need to build your own. Make sure you read to the end as Robinson suggests he’d go for a different screen if he started all over again. Most excitingly, Robinson says he’s thinking about expanding on the project to create an open source touchscreen phone using Adafruit’s Fona all-in-one cellular module.